Simple Electronics – Just enter the date and time, # of people & water hardness. 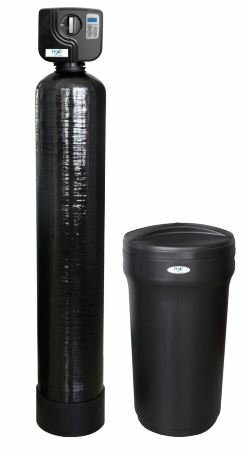 The 665 Downflow Water Softener is a solid, reliable performance with more features than your typical entry-level softener! Receive more for less. Compare this softeners quality and features to other entry level softeners on the market. Damage to plumbing & appliances can cost as much as $90/year Save up to $480 annually*!